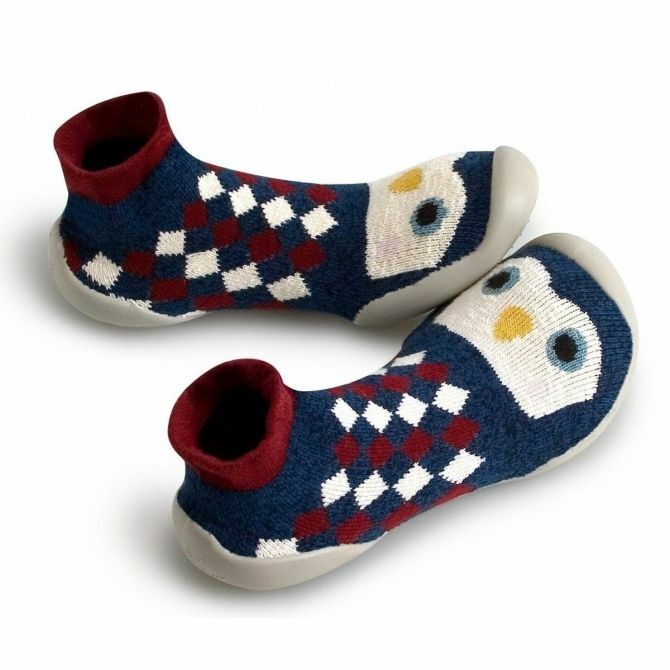 At Miss Lemonade, we have found the perfect slippers and we are very happy to share them with you. 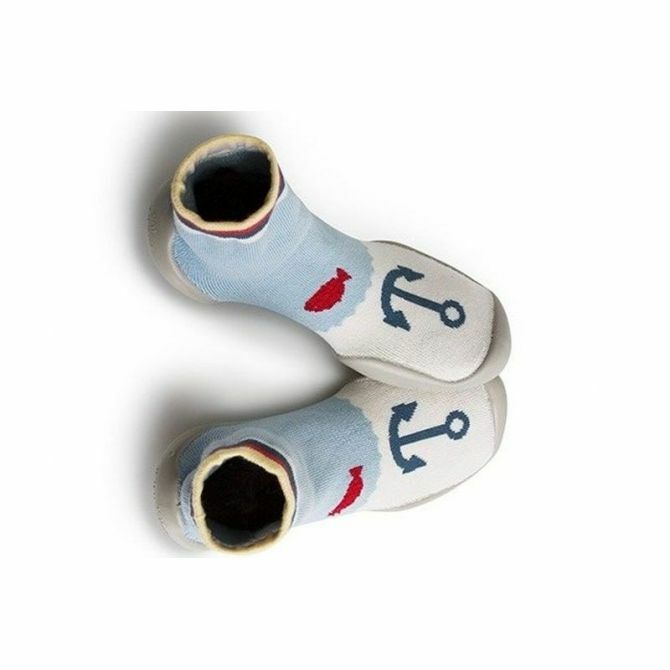 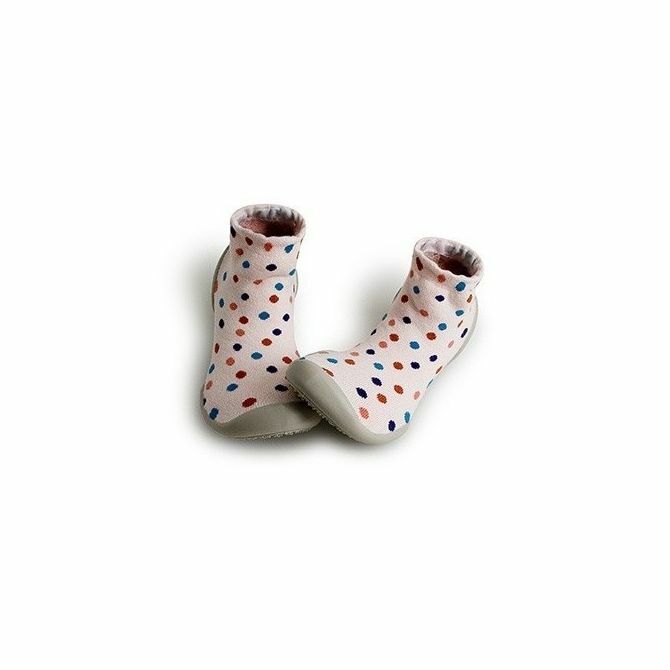 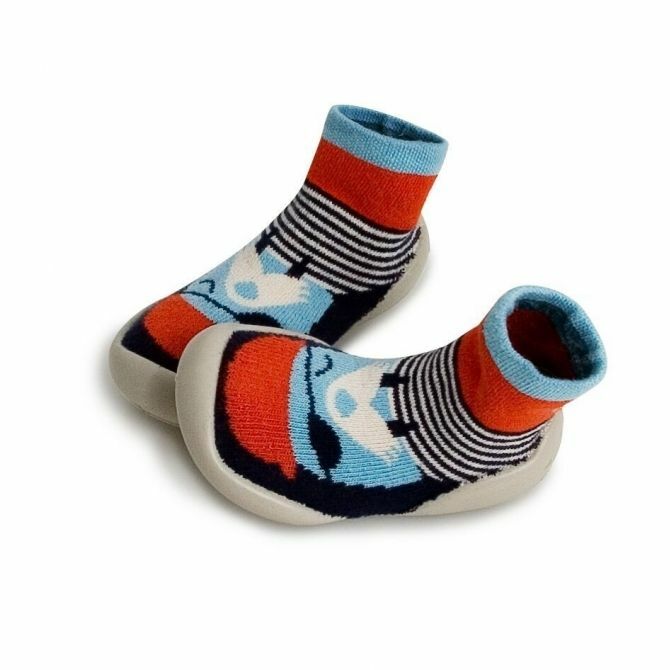 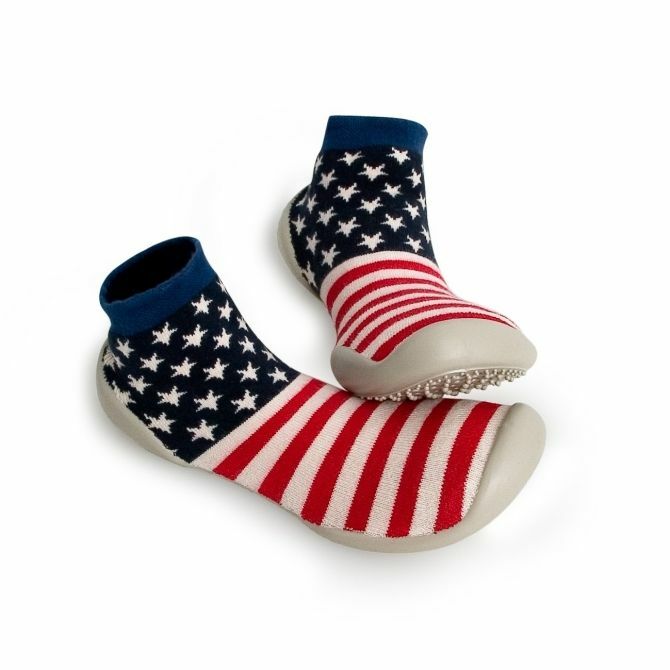 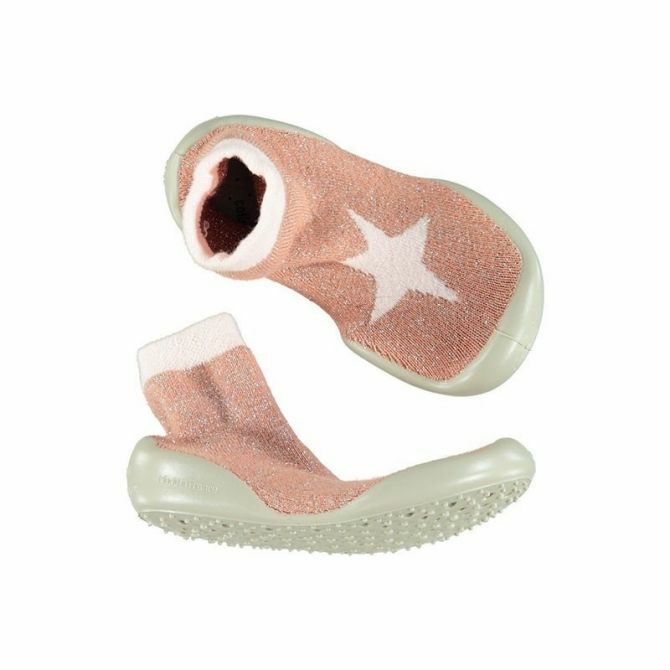 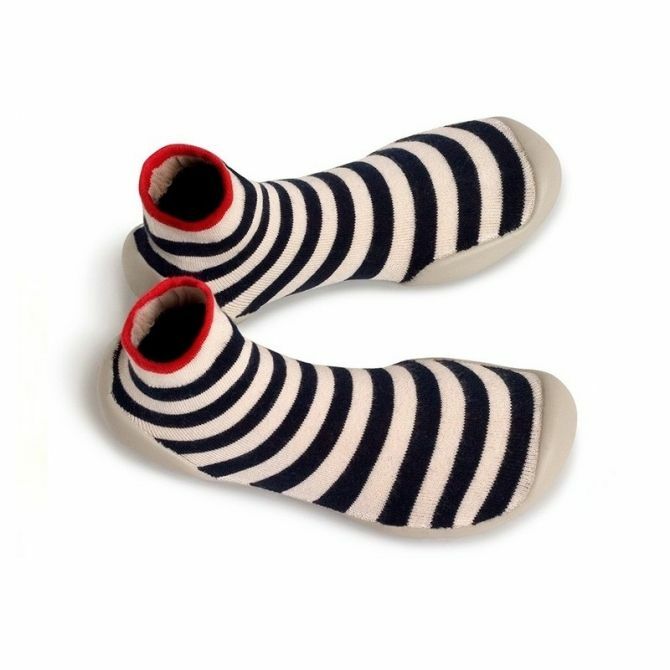 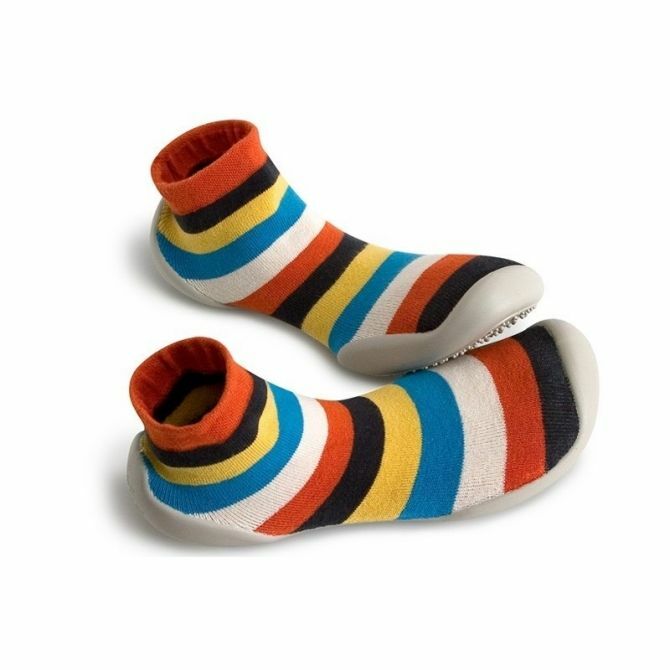 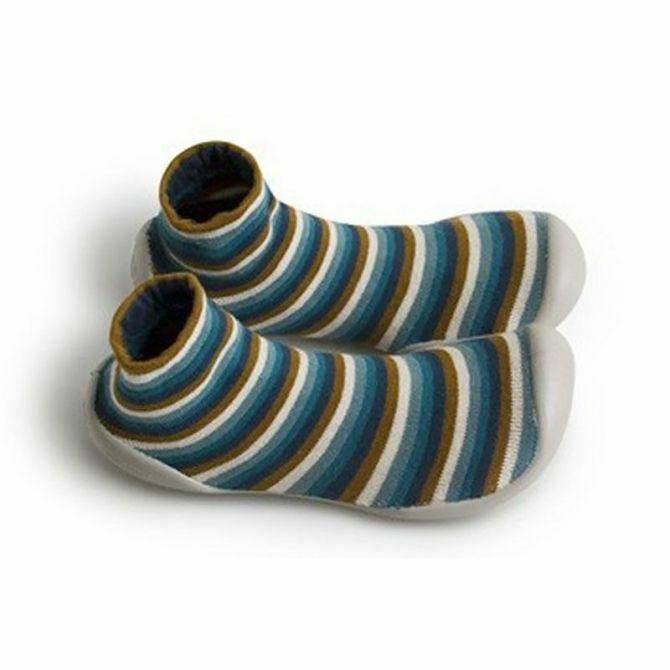 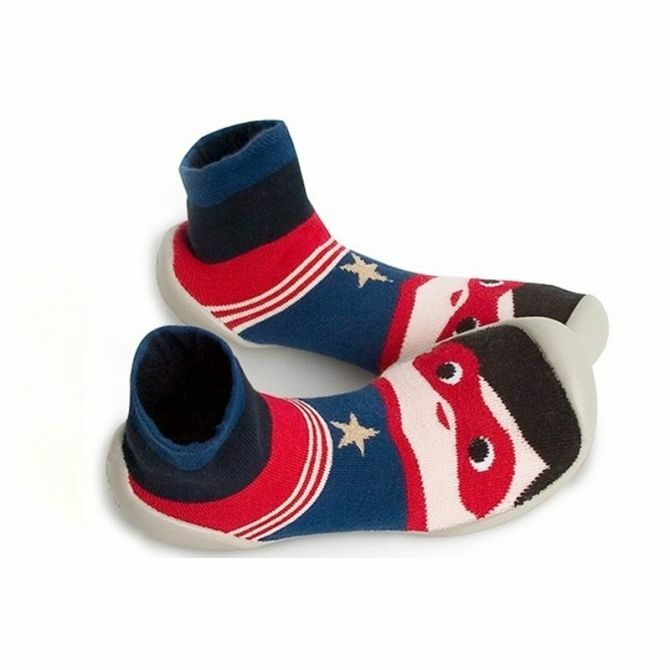 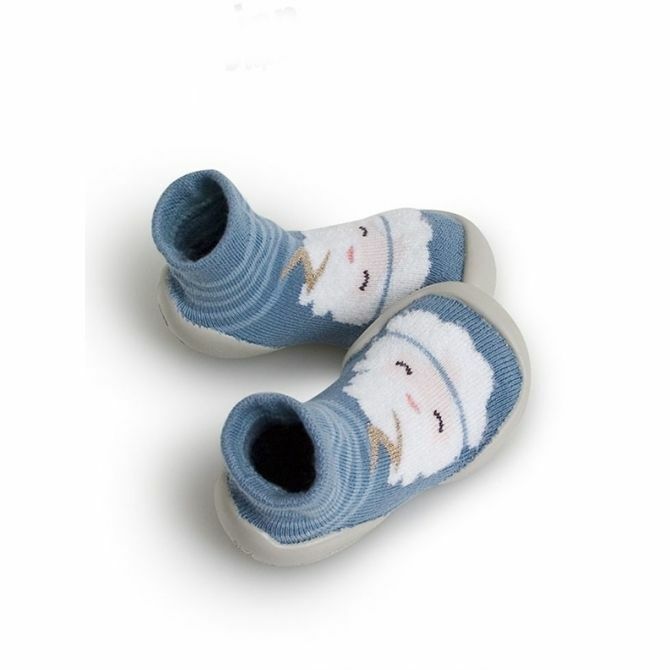 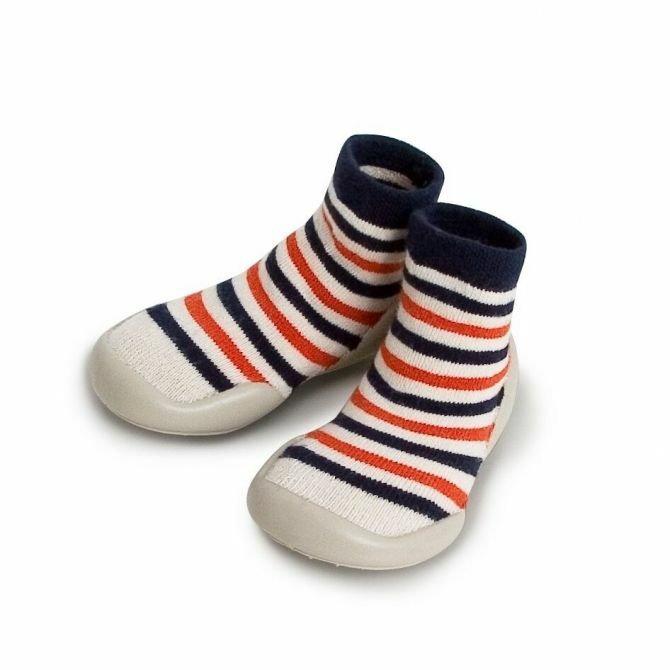 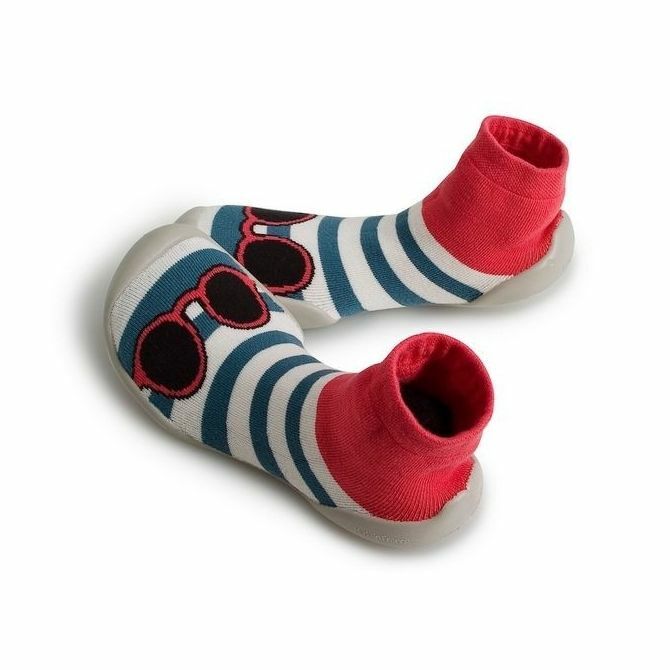 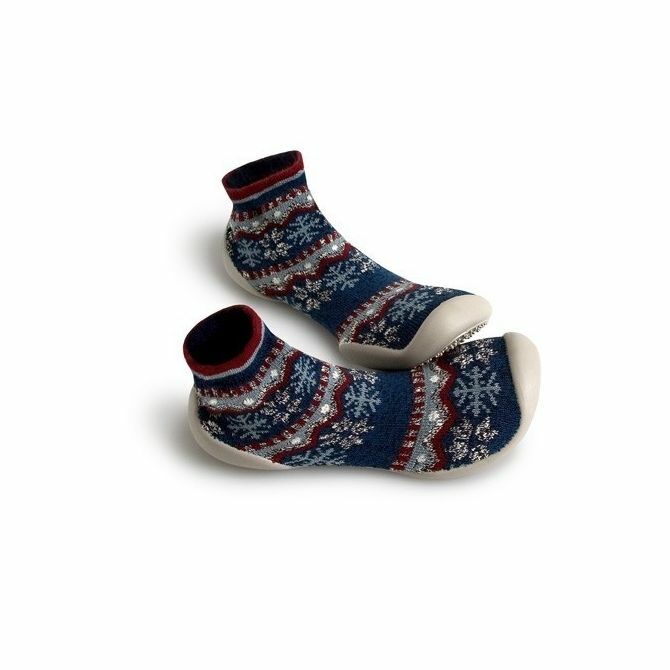 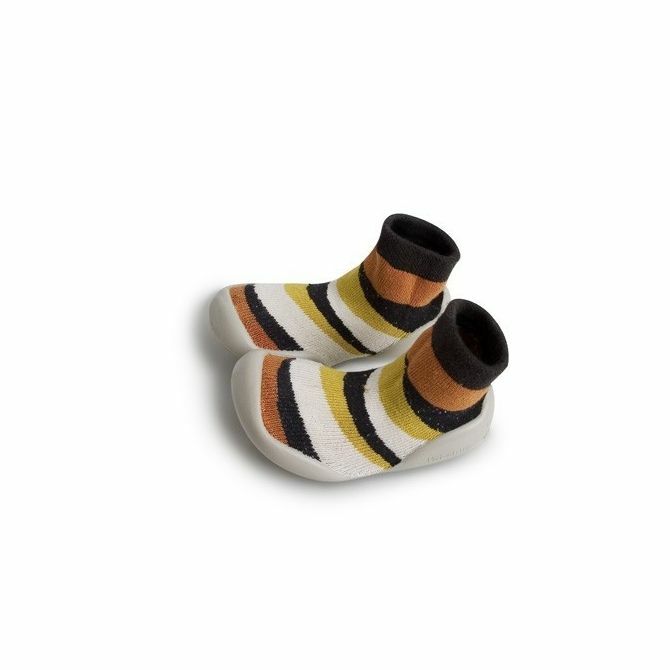 Slippers socks with rubber soles from Collégien are the perfect choice for home and for the kindergarten. 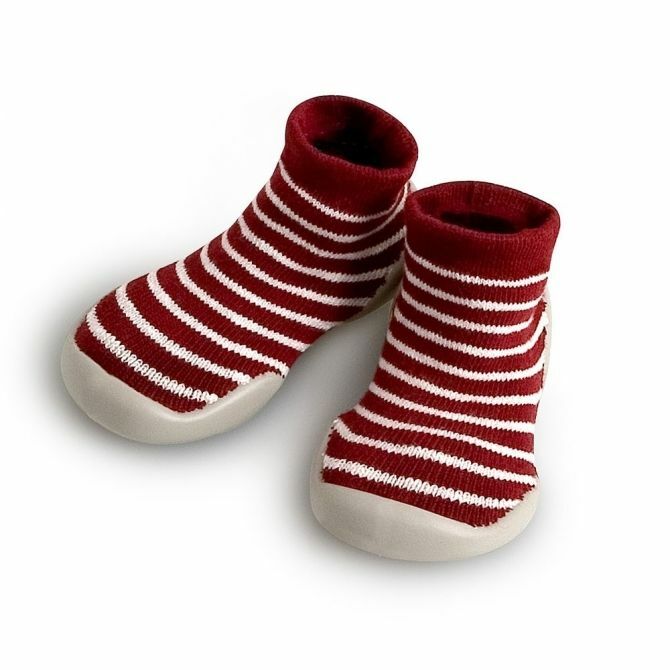 The top is very soft and stretchy, because it is made of Egyptian cotton with an addition of Lycra. 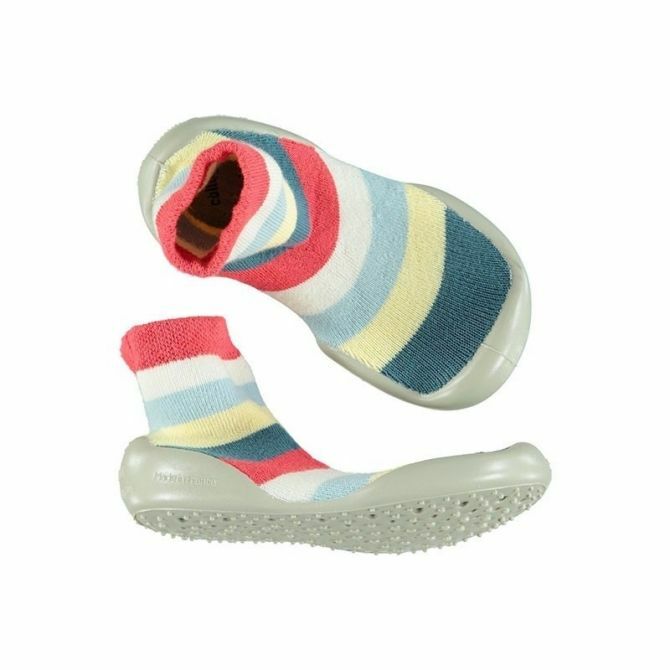 The sole is extremely flexible and has tiny ventilation holes to ensure good air circulation. 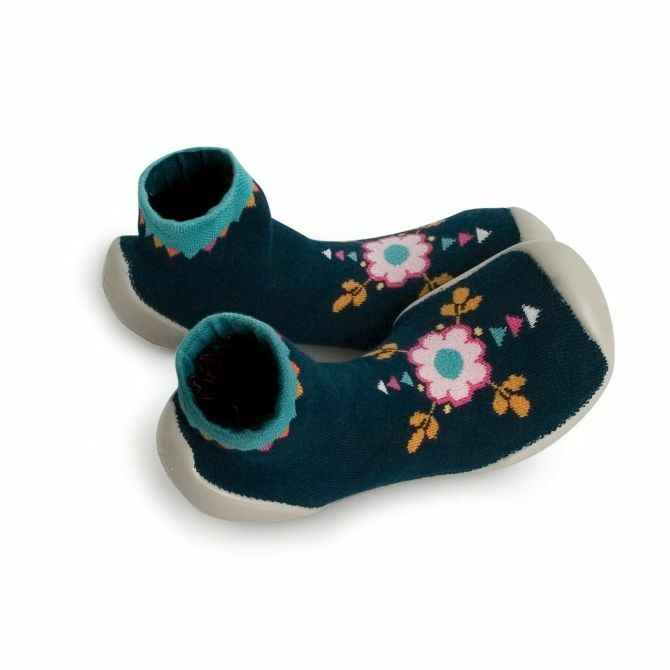 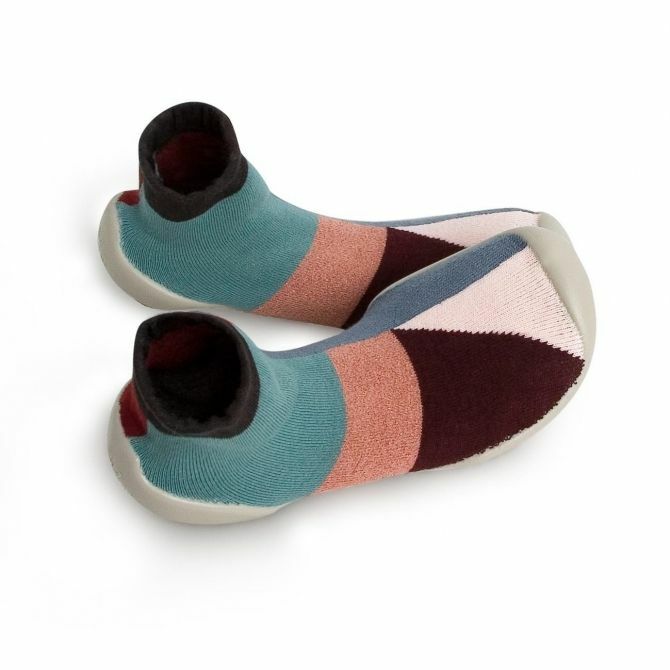 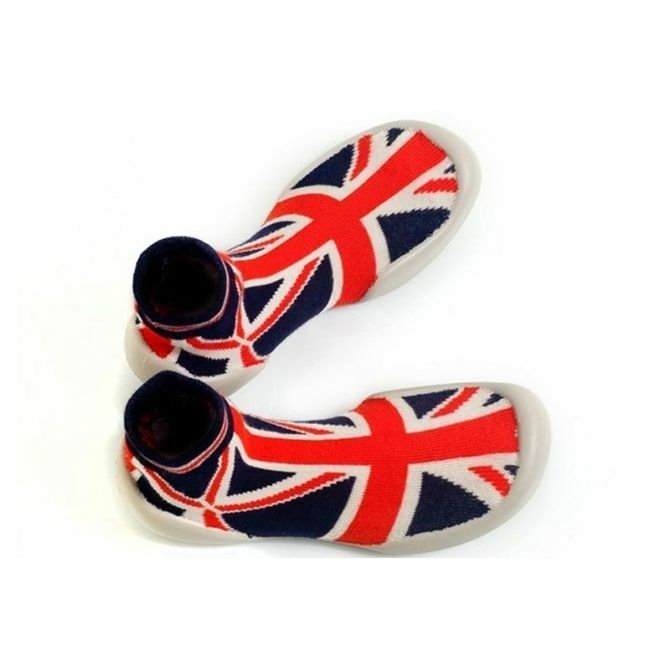 The Collégien slippers are available in many fashionable designs and colors. 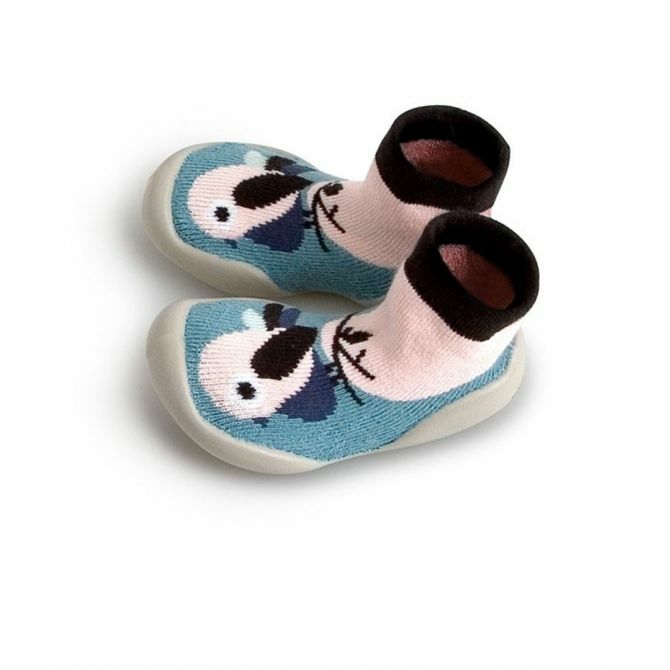 It's the perfect choice for little adventurers.